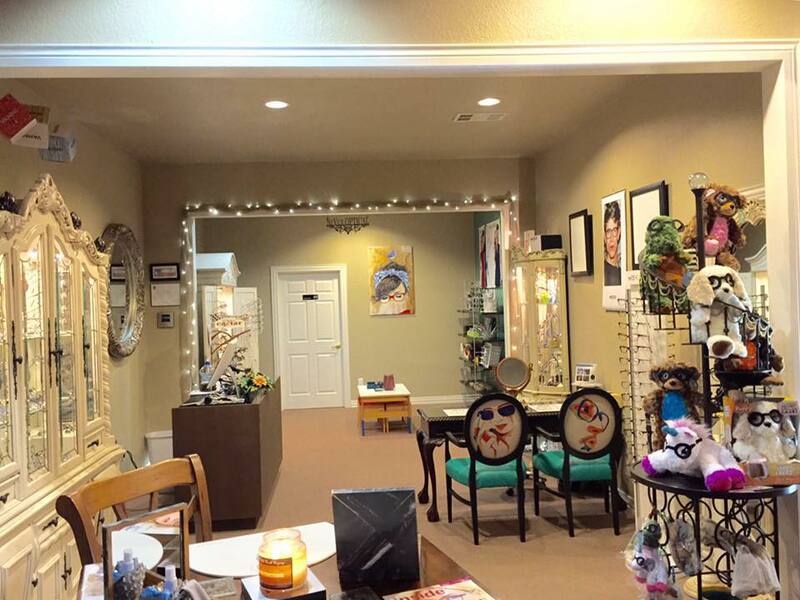 Rachel Rodriguez is the Owner and Operator of NuVue Optical Boutique. She has been in the Optical industry since 1996. Rachel was born in Oklahoma and moved to the state of Texas in the summer of 1992. 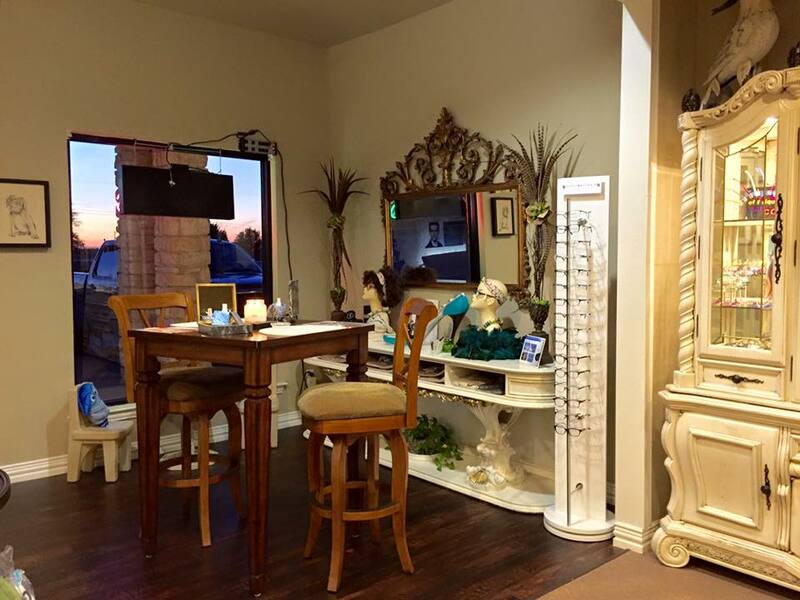 She has managed many opticals, helping many clients see at their best and exudes great knowledge as a Professional Optician and provides Quality Optical care… From Start to Finish. She lives in Fort Worth with her husband and 2 of her 3 daughters. She enjoys spending time with family and friends, athletics and gardening. Rachel also manages Texas Pole Vault at EliteSportz of Fort Worth. George, her husband is the owner and Coach. EliteSportz is dedicated to training athletes at all levels and in many occasions providing an opportunity for a College Athletic Scholarship to students. Her eldest daughter , Desiree, is the US National record holder for High School Female Pole Vault. She is now a sophomore student at the University of Arkansas. 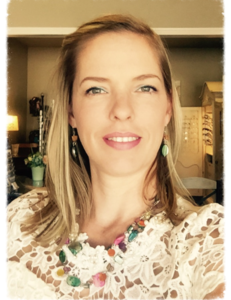 Rachel loves the Optical field which inspired her to go into business for herself. She feels accomplished by doing what she loves, offering Great service to her Clients. 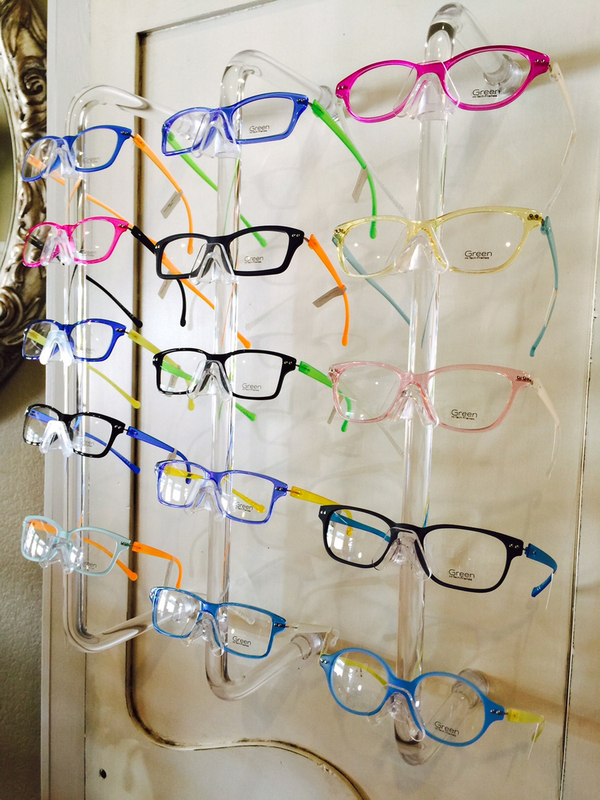 If you have any questions about glasses or any services we provide, feel free to contact call or send an email. She will be happy to help you.